I mean, I’ve set foot in other wineries (heck, I’ve even worked in one)… just not ours. 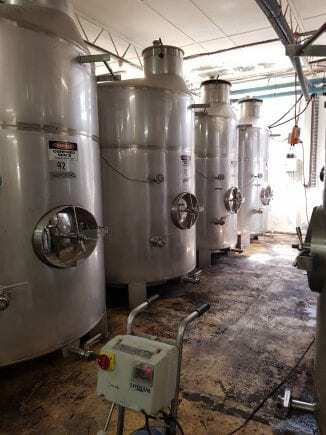 Our 2019 Sauvignon Blanc ferment has been ticking away very nicely. 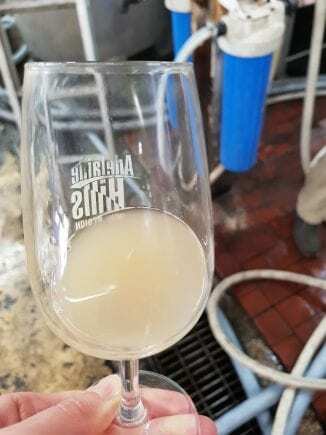 The Baumé is now just over zero (check out my Winemaking 101 section of last week’s blog post if you can’t remember why this is important). In around 4 0r 5 more days it should have fermented all the way down and be completely dry. Just the way Rob likes it! 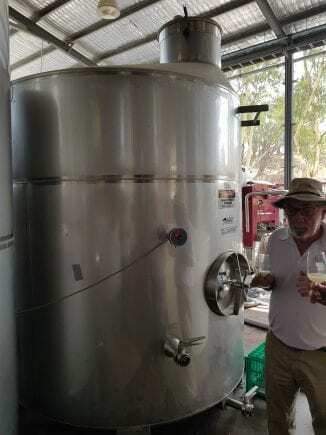 Rob will then rack it off the lees (or separate the wine off the dead yeast cells). 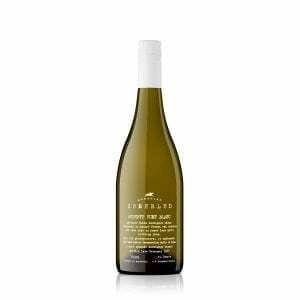 He’ll add something called bentonite which helps clarification and also makes the wine “heat stable”. We’ll come back to talk about filtration, fining and heat stabilisation in future post. If you can’t wait, you can refresh your memory here. 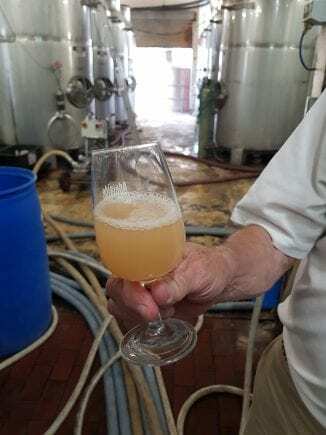 Anyway, according to Rob the aromas and flavours of the Sauvignon Blanc ferment are still looking terrific. 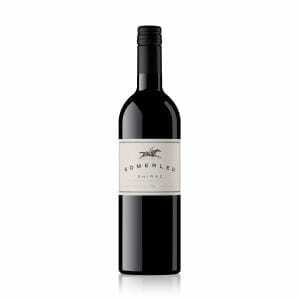 All those lovely things you’ve come to expect of a Somerled Sauvignon Blanc – think peach and tropical fruit. 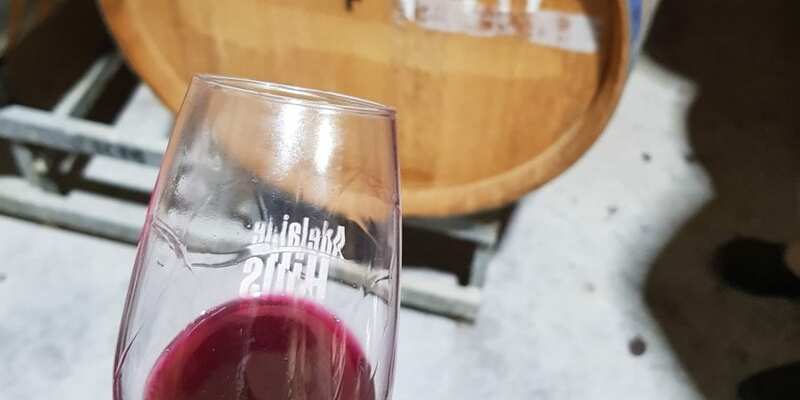 Just like the Sauvignon Blanc, the Pinot Noir destined for our 2019 Sparkling is also fermenting away happily and doing all the right things. It’s now down to under 2 Baumé. It’s interesting to see that the colour has dropped away already. Just last week it was still quite pink. This is probably due to absorption by the yeast cells. The aromas are not as pronounced as they are in the Sauvignon Blanc but very attractive nonetheless. 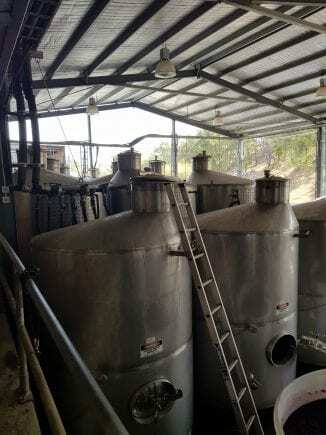 The wine still has a huge acidity. You’ll remember that when we last reported it, the total acidity in the grape samples was 18.2 g/L (which is unheard of!). Rob is confident this will drop away, especially when the wine goes through its secondary fermentation (malolactic). 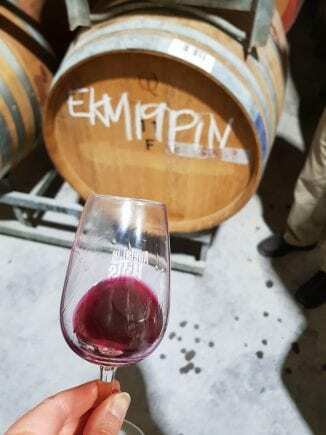 Our 2019 Pinot Noir has fermented to dryness and is now in barrels. 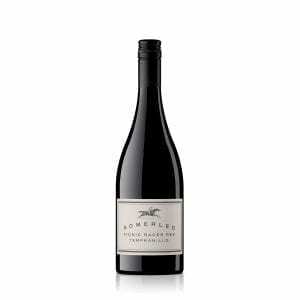 It has a fabulous ripe pinot noir nose, very lifted and very clean and perfumed. It also has a soft flavoursome palate too. This one could be the star of the vintage! It won’t be long now until the grapes destined for our 2019 Adelaide Hills Tempranillo are ready for picking. A quick check of the Baumé on Monday should confirm picking for Wednesday(ish). Well, some of them at least. This is where the tempranillo story gets REALLY interesting. 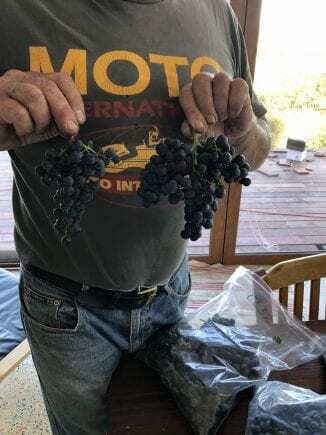 You may remember that we’re getting the fruit for our 2019 Tempranillo from Kim Anderson’s vineyard in Charleston. Kim’s block of Tempranillo is a little special in that it is planted to 10 different “clones”. Now, what’s a clone, you may ask? 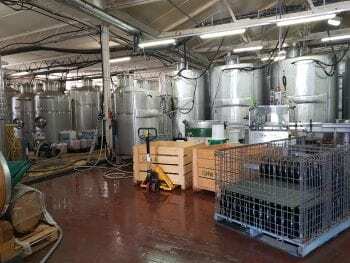 In simple terms, each clone is the same variety (in this case Tempranillo) but with slightly different genetic material which has occurred through random mutations. 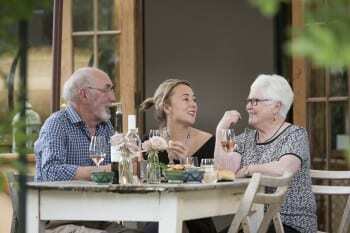 I could explain further, but I actually found this post on another wine blog (gasp!) which explains it beautifully. Read to your heart’s content if you want to know more. Rob didn’t expect the clones to behave all that differently from one another, but as it turns out, some of them are ripening quicker than others. And here is a photo of Kim holding up bunches from two different clones… check out the difference in size and shape. So, picking next week will be of the ripest five clones only. Those grapes will then head into the cool room until the other clones are ready for picking. Are you free next week? Unfortunately, we weren’t able to follow through on our offer to help with the hand-picking of our Sauvignon Blanc, but if you’re still keen, why not try your hand at picking some Tempranillo? Besides, the weather will be much nicer than it was when the Sauvignon Blanc was picked and it looks like it’s going to be a pretty straight-forward pick. 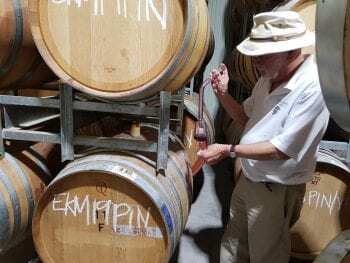 So, if you’d like some hands-on experience, a chance to ask Rob all your wine-making questions and bragging rights when you pour some 2019 Tempranillo for your friends, send me a message and I’ll be in touch! PS. If you expressed interest last time, you’ll be hearing from me over the weekend – keep an eye on your email.